Get the perfect massage in your San Diego hotel, home, or workplace in under an hour from Zeel Massage On-Demand. A massage therapist will come to your Downtown San Diego Zone home, hotel, or office in as little as an hour, or schedule in advance. Relax and recuperate with a spa-quality massage in the comfort of your Downtown San Diego Zone home. There are over 9,000 massage therapists in the Zeel network nationwide. Here are a few that are available for in-home massages in Downtown San Diego Zone. Certified massage therapist Erica has been practicing massage for over 7 years. Since graduating from the National Holistic Institute, she has worked in a number of high-end spas throughout San Diego. 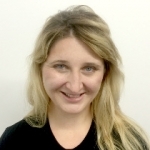 Erica is trained in several massage modalities, including Swedish, deep tissue, prenatal massage, myofascial release, lymphatic drainage, and more. She is highly devoted to her clients’ well-being and provides them with a personalized, unique, and deeply relaxing session. 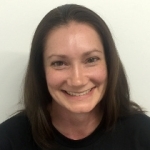 Certified massage therapist Heather is passionate about health, fitness, and therapeutic massage care. She has worked with a wide range of clients throughout San Diego, devoting individual attention to their diverse needs and health goals. Heather specializes in many massage modalities, including Swedish, Thai, deep tissue massage, neuromuscular therapy, and more. She uses a variety of bodywork techniques to provide healing, stress-relief, and relaxation to clients. George is a certified massage therapist who has provided professional, high quality massage to clients all over the country. 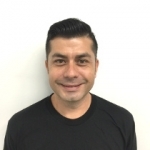 He has been practicing massage for 10 years, and has worked in spas, salons, and clinical settings. George is trained in a great deal of massage modalities, such as Swedish, Thai, deep tissue, prenatal massage, shiatsu, and many more. He is committed to providing clients with rejuvenating, therapeutic, and deeply relaxing massage. 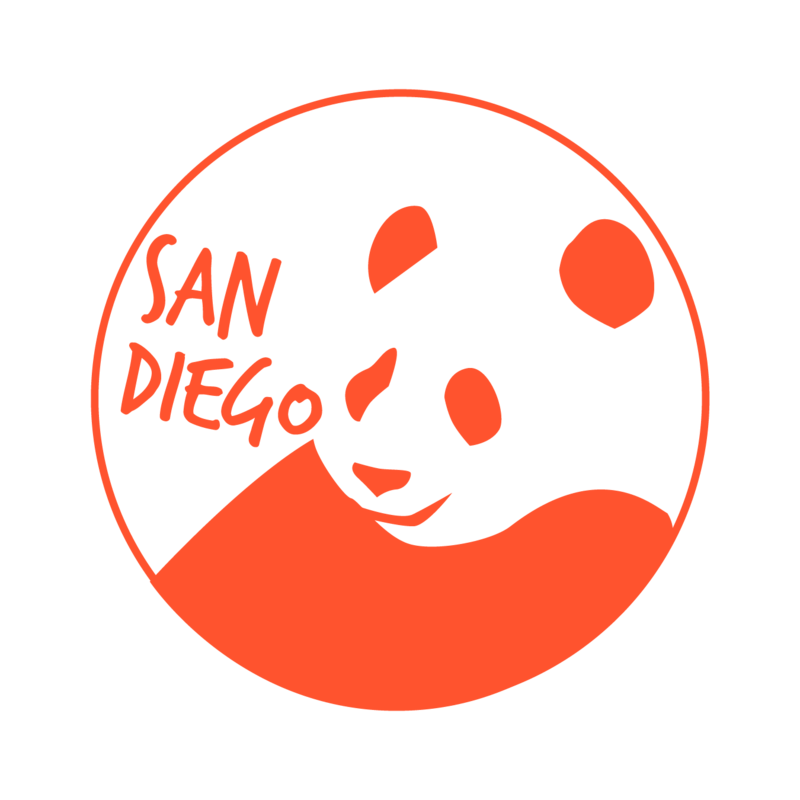 Need a massage in Downtown San Diego, CA? Look no further than Zeel on-demand massage. With Zeel, a massage therapist can arrive at your door in as little as an hour or you can book up to a month in advance – perfect for your in-hotel massage when you plan to be on vacation, or if you’re planning ahead to treat your office to a corporate chair massage. Zeel is the best solution for a San Diego massage – and we bring it to you when you need it. Catch a trolley or stroll through the pedestrian-friendly streets, and you’ll see museums, historical architecture, galleries, parks, and bay views. 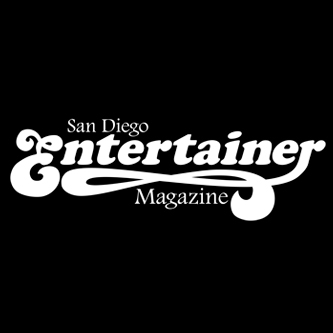 Take in a show at one of several of downtown San Diego’s theaters, catch a ballgame at Petco Park, or just relax at a coffee shop in Little Italy. Once the sun goes down, head to the Gaslamp District to enjoy its famous nightlife. Now Zeel makes the convenience of city living even better with a mobile massage in Downtown San Diego. Getting a great massage in Downtown San Diego couldn’t be easier with Zeel Massage On-Demand. Book and pay for your massage online, and Zeel will send one of their licensed massage therapists to your work, home, hotel, or event location. Zeel Massage gives you a great Swedish massage, deep tissue massage, prenatal massage or sports massage in Downtown San Diego where you want it, when you want it. Zeel is your answer for the best massage in Downtown San Diego. Zeel provides Swedish massage, deep tissue massage, prenatal massage, sports massage, couples massage, and chair massage in Downtown San Diego Zone.